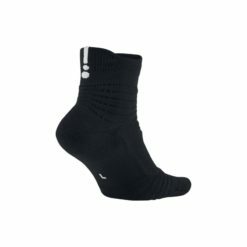 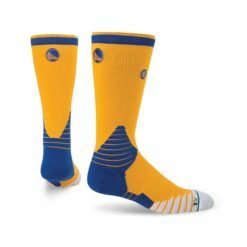 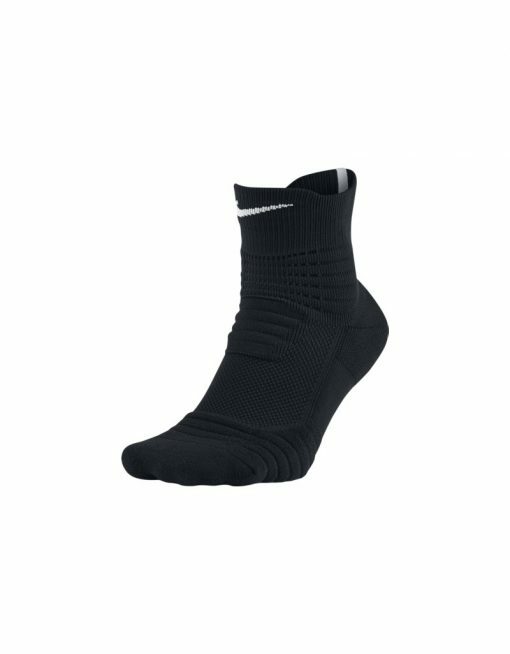 With 360 degrees of ankle support and maximum cushioning in just the right places, the Nike Elite Versatility Mid Basketball Socks are our most comfortable, highest performing socks to date. 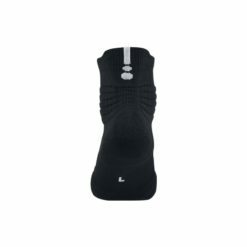 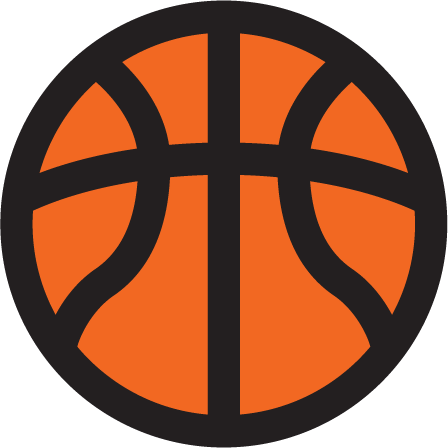 In the forefoot and heel, plush cushioning aligns with your foot’s pressure patterns for exceptional comfort on the court. 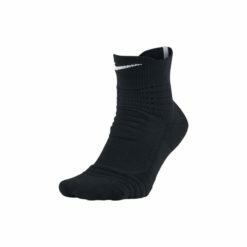 Ventilation zones help keep air flowing, while lightweight Dri-FIT fabric helps your feet stay dry and comfortable by wicking sweat away from your skin. 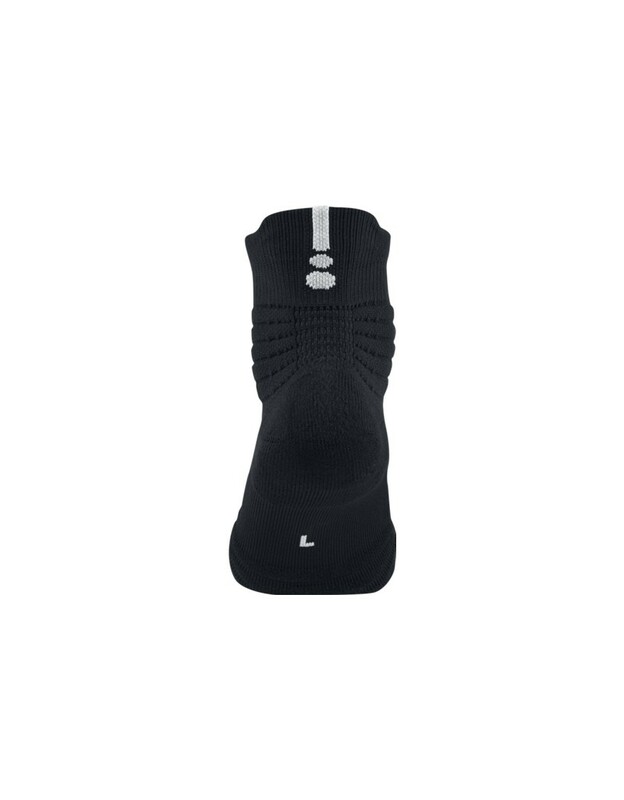 A compressive ankle system and ribbed traction in the forefoot enhance stability and fit. 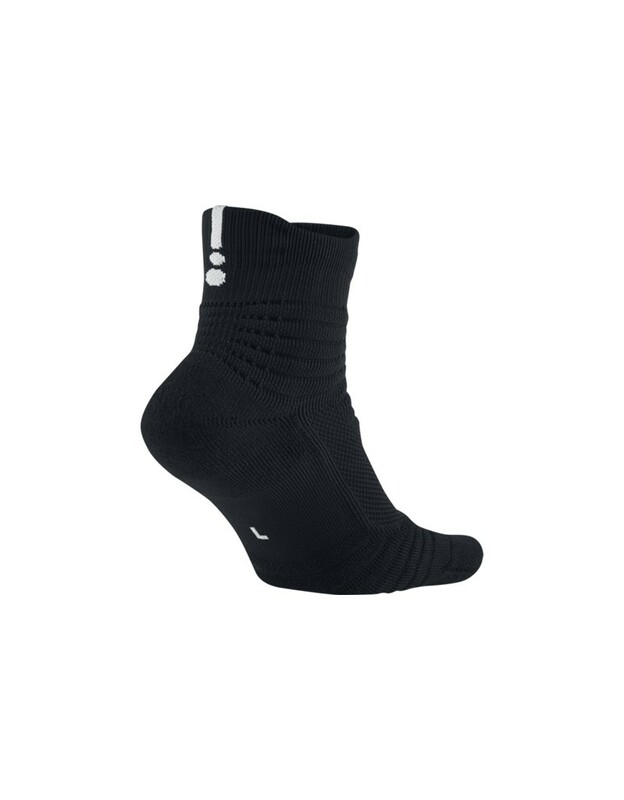 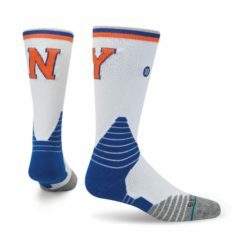 On the heel, Y-shaped stitching builds on the socks’ snug, secure feel.